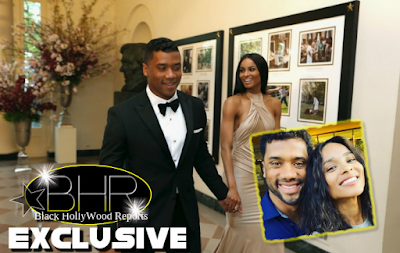 BHR Hollywood Reports......Ciara and Russell Wilson must believe they’re going to be married forever and never get a divorce, judging by the fact that they are not going to sign a prenup. 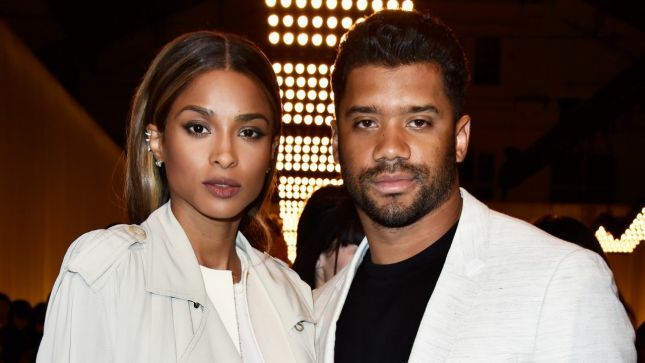 The couple has allegedly decided not to sign a prenuptial agreement, according to Hollywood Life, leaving both their assets up for grabs if they were to divorce. “Even the thought of speaking such words would mean that they’re questioning their love for one another. A prenup is like a jinx," a source told the website. While any good attorney would never advise a couple to not sign a prenup, it looks like CiCi and Russ are taking their chances. 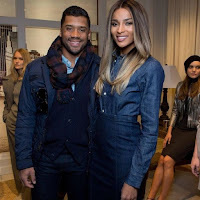 Wilson, 27, signed a $87.6 million, four-year contract with the Seattle Seahawks in 2015, as well as a $31 million signing bonus. 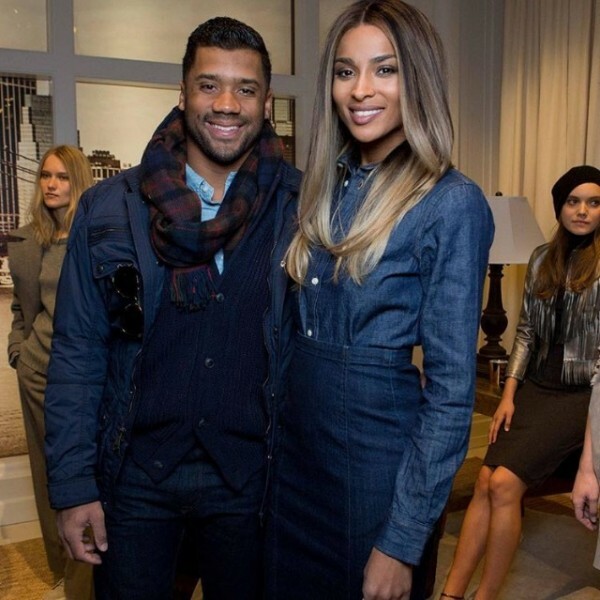 Ciara, 28, is reportedly worth $17 million. 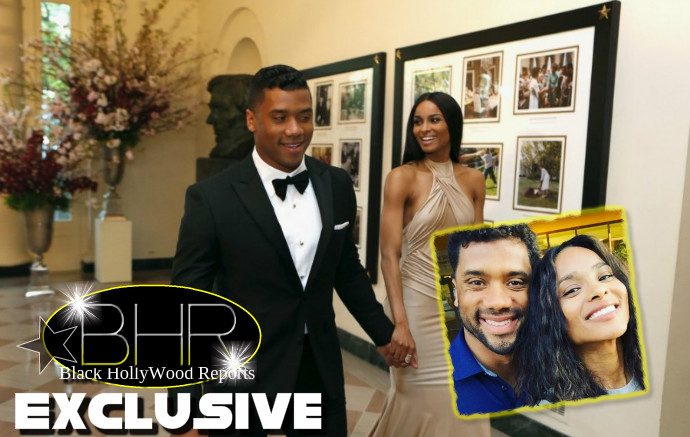 “Russell and Ciara aren’t going to have a prenup,” an insider stated “Even the thought of speaking such words would mean that they’re questioning their love for one another.